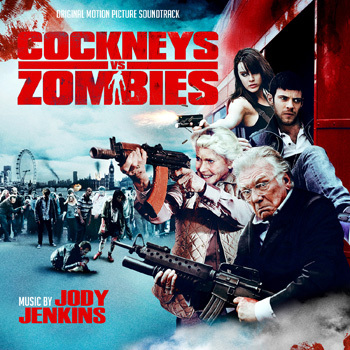 Posted on October 27, 2012, in Alternative Covers, Jody Jenkins and tagged Alan Ford, Cockneys vs. Zombies Soundtrack, Georgia King, Honor Blackman, Michelle Ryan. Bookmark the permalink. Leave a comment.